The Zebra Mildliners are water-based highlighters made in Japan. They are double sided with a broad and a fine tip. The broad tip is 3mm thick and the fine tip is 1mm thick. What makes them different from other highlighters are the colours, which are softer and not so much 'neon' as the usual highlighters are. 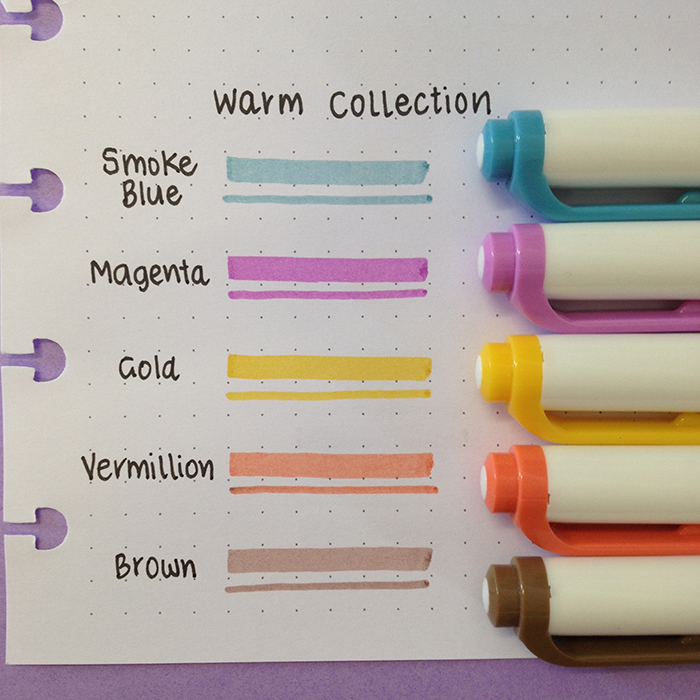 They come in packs of 5 and there are 4 different collections: Pastel, Cool, Warm and Rare. The Cool Collection has the following colours: Green, Blue, Grey, Violet and Red. The Warm Collection has the following colours: Smoke Blue, Magenta, Gold, Vermillion and Brown. 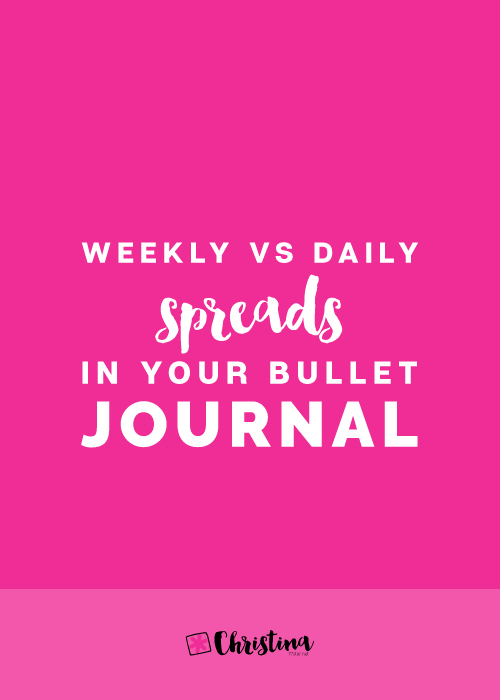 Both collections have some amazing colours that are vibrant but 'in your face' bright, and I use them daily to create my weekly spreads. 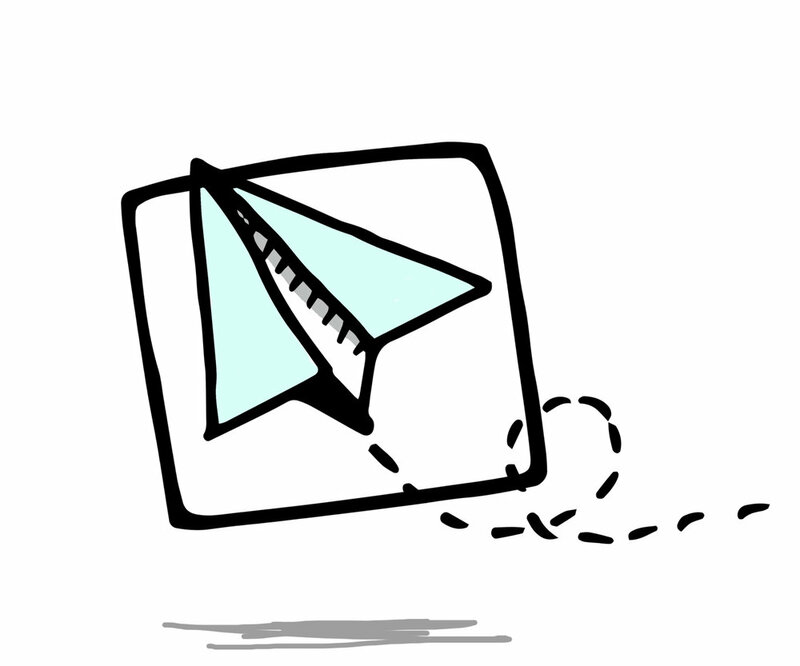 The grey from the Cool Collection is the one I'm using all the time to create the shading in my doodles. 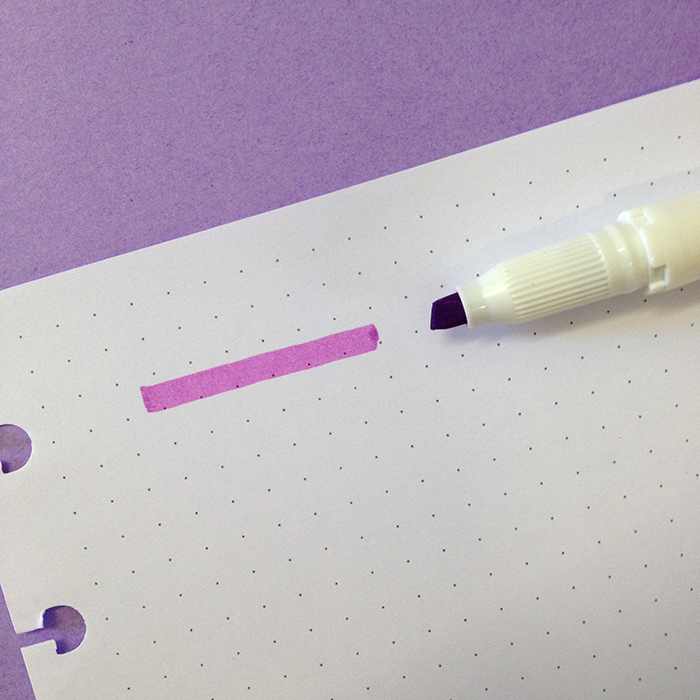 The Mildliners are write pretty well on the paper and are quite juicy, so expect some extra product at the end of your lines once you lift up the pen. 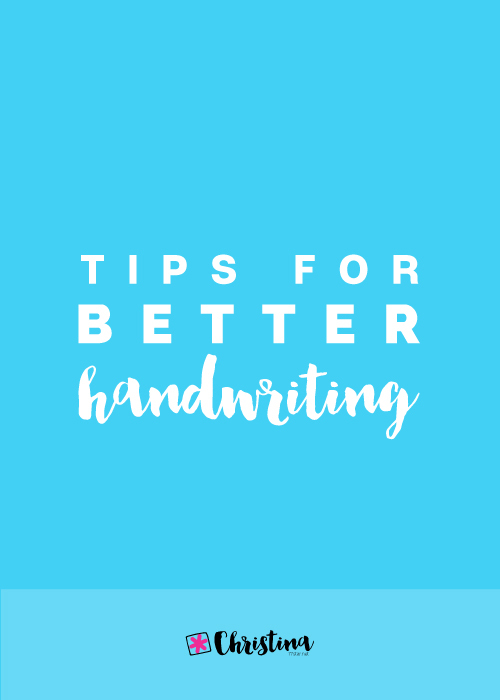 Just dub it with a clean finger and avoid touching the page for 1-2 secs until it dries completely. 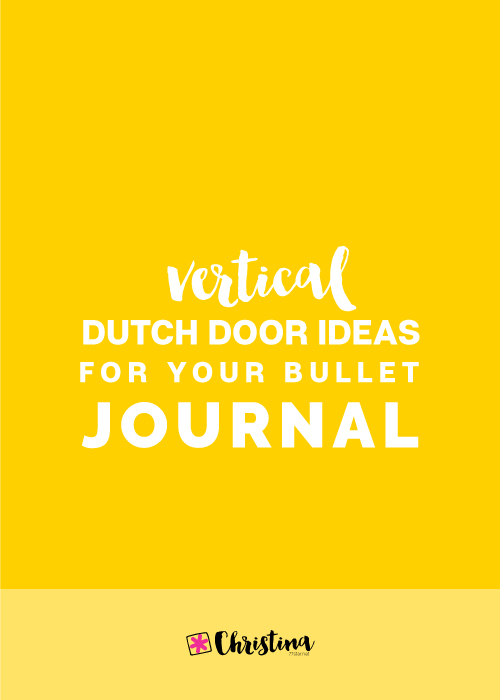 I've used them in my Leuchtturm1917 and my Jane's Agenda. In Leuchtturm1917 there is some ghosting, while in Jane's Agenda there's nothing on the back page! 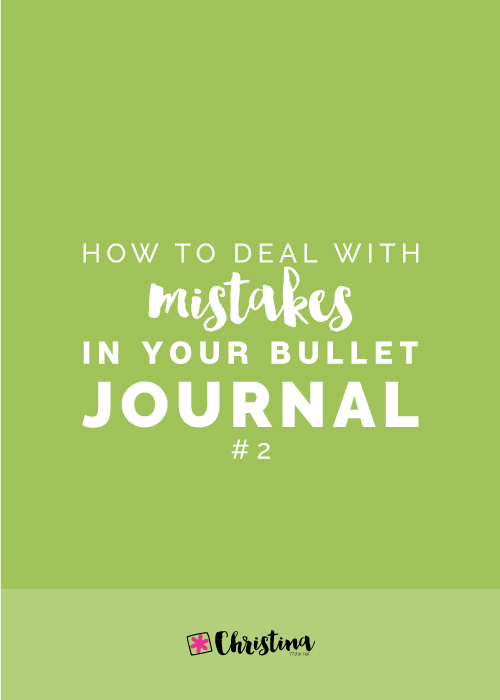 Also, because they are water based and quite liquid, make sure that before you use them to highlight something you've written, that the pen has dried completely. 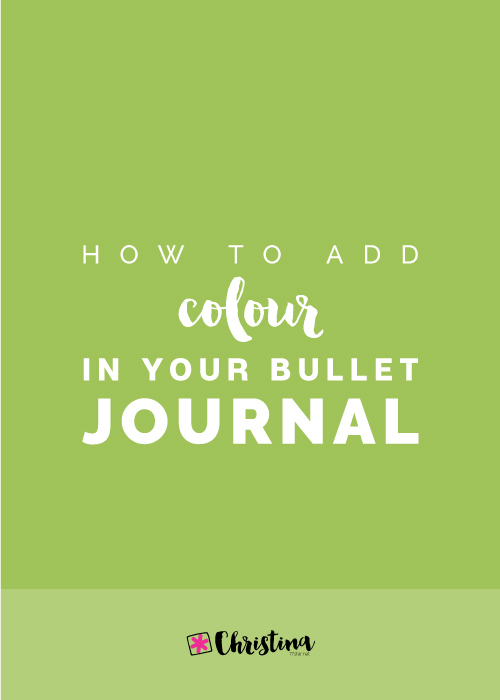 Apart from the obvious use of the highlighters, which is to underline or highlight in your books or notes while you're studying, you can also use them to add colour in your spreads in no time. 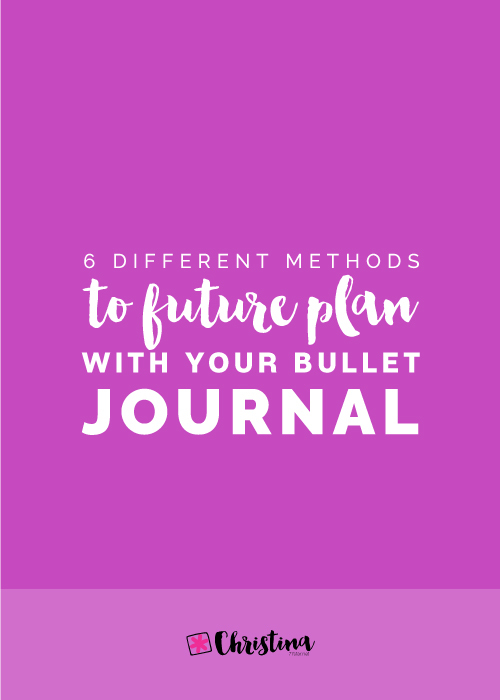 Here are some examples of how I use them to create my weeklies and other spreads in my bullet journal. 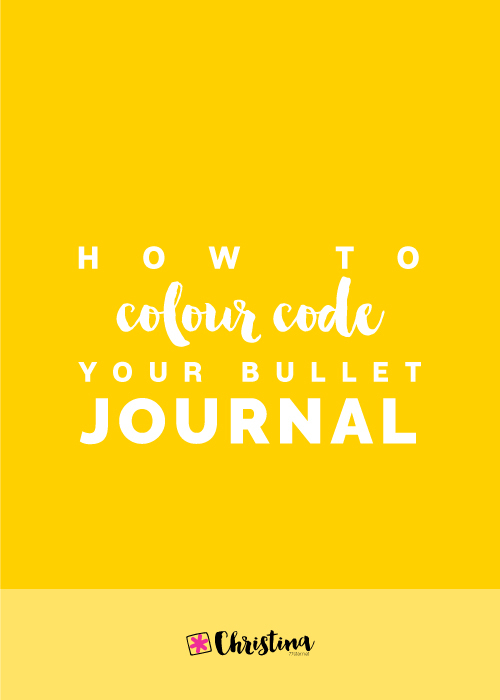 They are very good to colour code and make your headers in your bullet journal. I also use them as a base for my drawings and doodles. 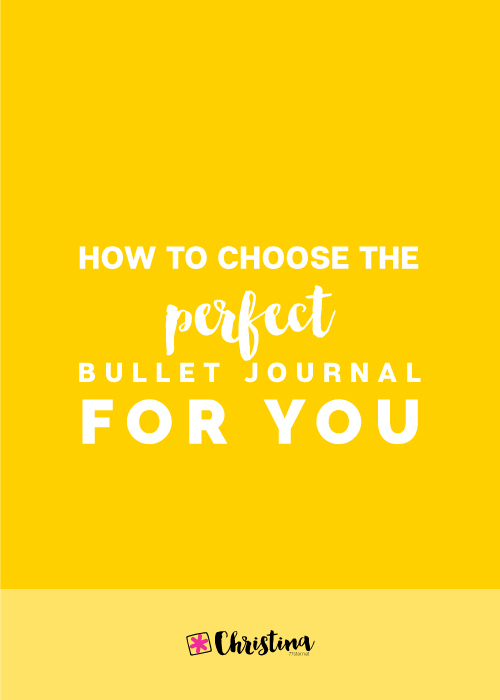 They work very well with coloured pencils and help you get nice results with vibrant colours in no time. 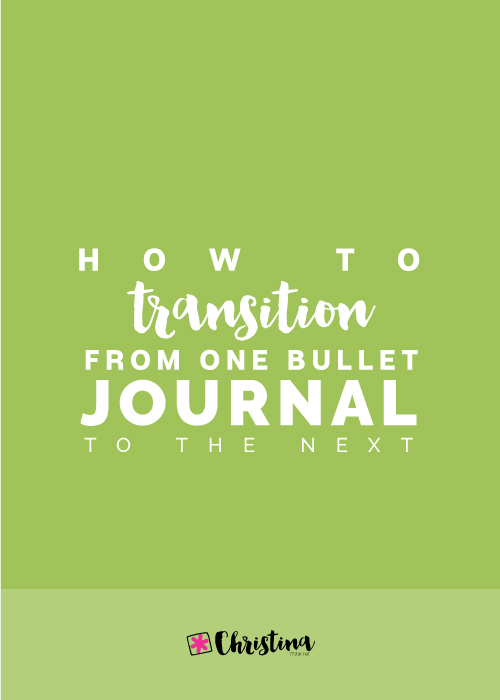 The Zebra Mildliners have quickly become a cult favourite in the bullet journal community and you can see why! I absolutely love them and I totally recommend them. You can purchase them from this website with free international shipping. Use the code christina77star to get a 10% discount. 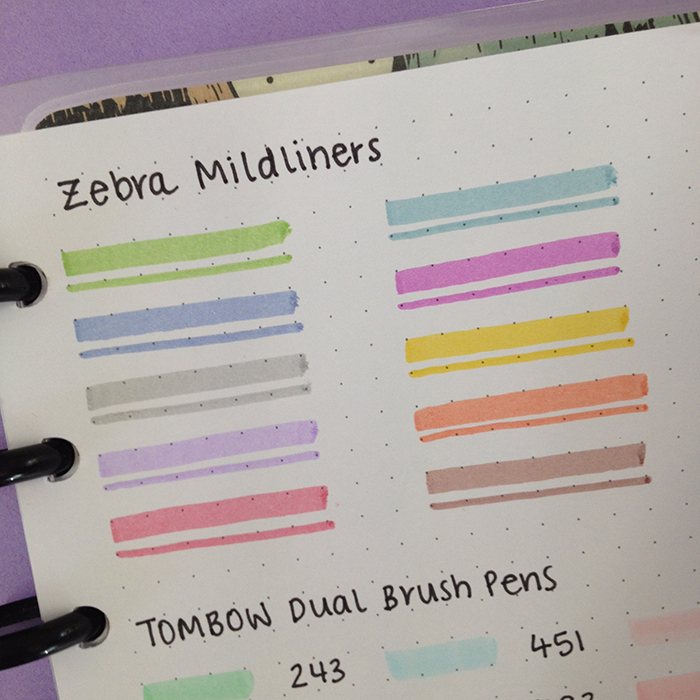 Have you used the Zebra Mildliners before? What are your thoughts about them?